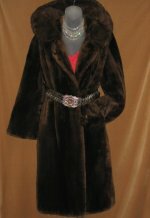 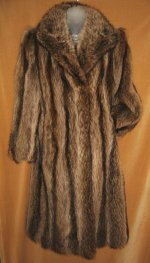 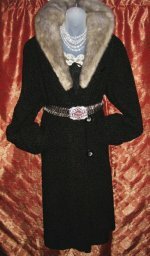 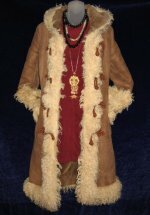 Vintage Stylish Fur Coats - Fabulous Stylish Deco Mink Muskrat! 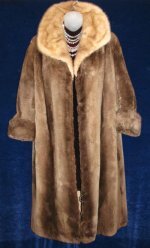 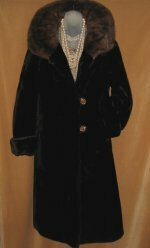 FABULOUS STYLISH vintage FUR coats! 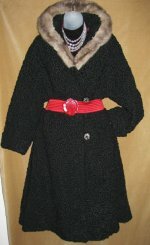 We have some of our sold coats below. 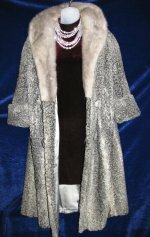 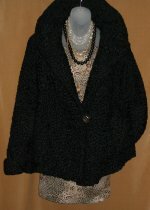 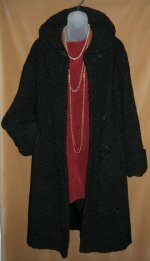 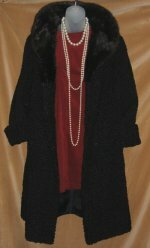 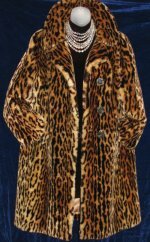 Check back for more items - we have other furs including coats and jackets to be listed!